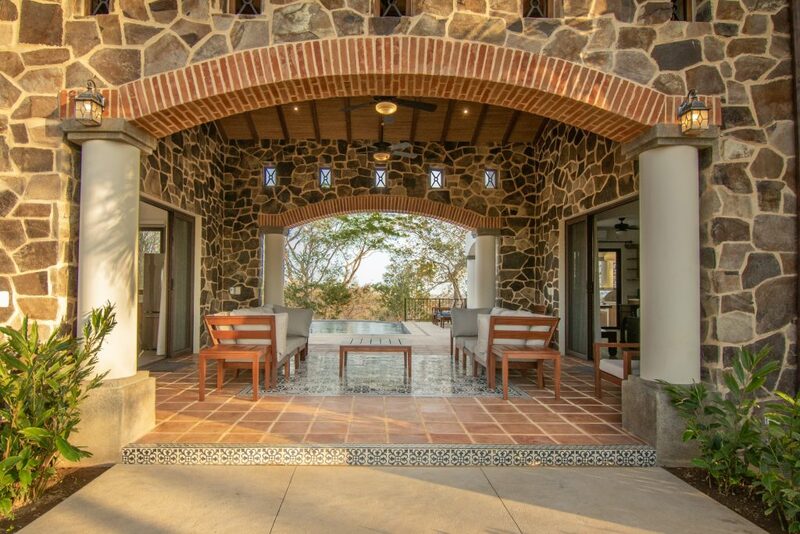 Casa de la Selva is the perfect home to spend quality time with family or friends. 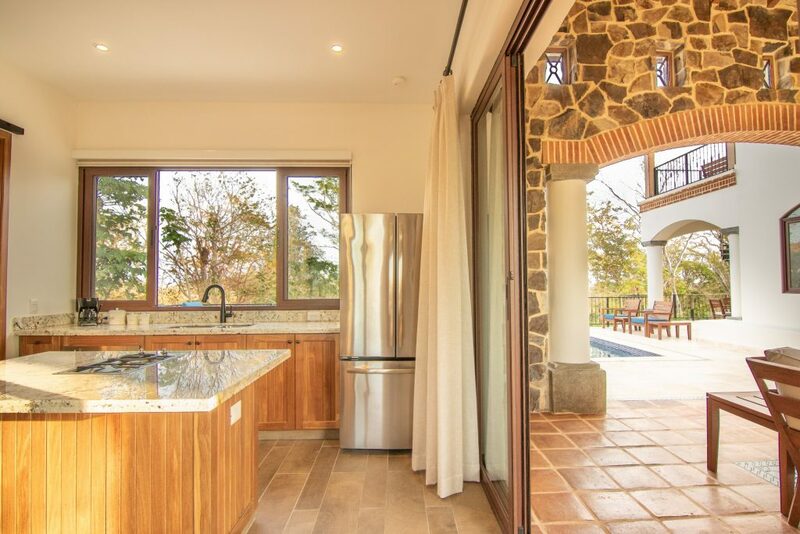 It has a beautiful covered terrace, outside dining area with a barbecue, large pool and total tranquillity surrounded by trees overlooking the green valley and the Pacific Ocean. The home has an additional fully-equipped one-bedroom pool house. Bedrooms: Master bedroom has a king bed. 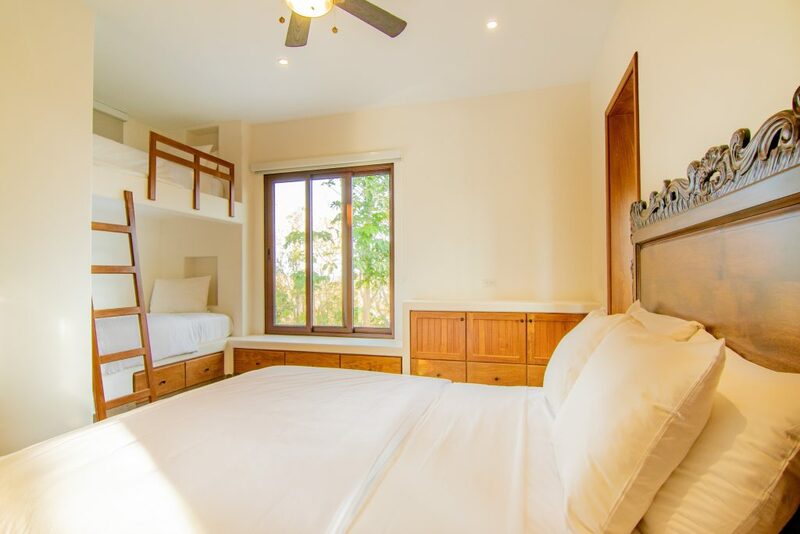 The first guest bedroom has a queen bed and the second one has two bunk beds. 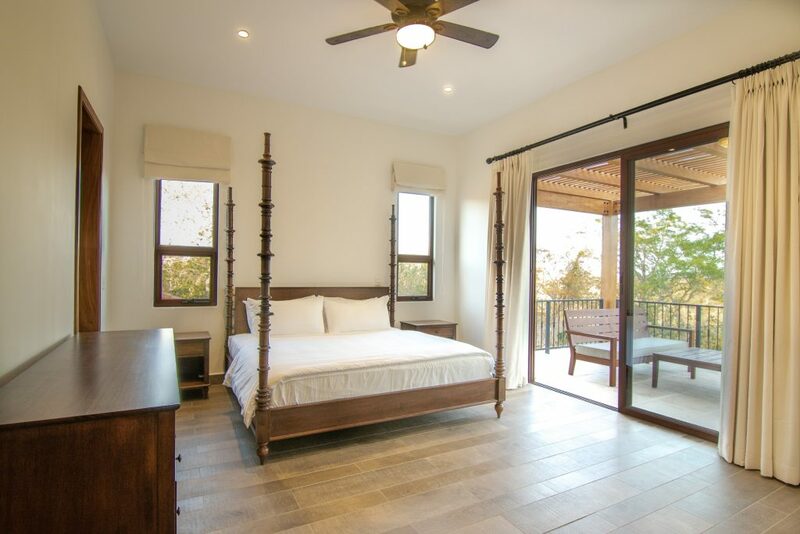 The pool house has one bedroom with a queen bed and a bunk bed. 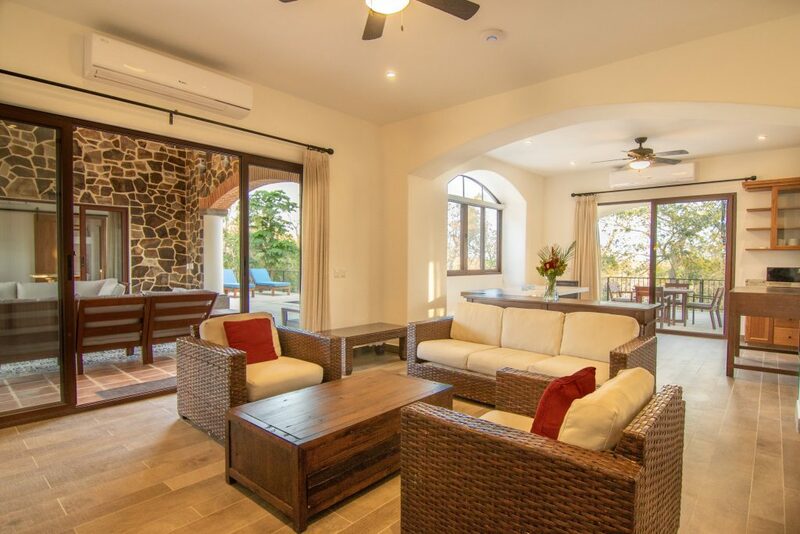 All Rancho Santana Vacation Rentals feature daily housekeeping, maintenance and access to all amenities and services. Constructed for maximum scenery and privacy, the ocean-view homes within Rancho Santana are spread out across our 2,700-acre property. We require guests renting ocean-view homes to obtain a 4×4 rental car. Car rentals are available on-site, and our Reservations team can assist you.